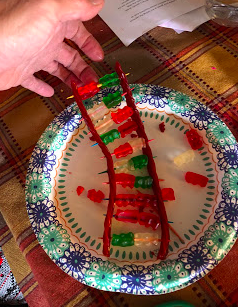 We recently had the opportunity review Exploring Creation with Human Anatomy and Physiology science curriculum written by Jeannie Fulbright, Brooke Ryan, M.D. from Apologia. 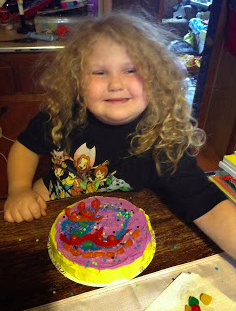 Science is one of those subjects that I MUST have a lot of experiments and hands-on activities with. Caty can handle cartoon videos and movies, but just sitting and answering questions in a textbook is extremely difficult for her and her siblings. When teaching multiple grade levels and learning styles, I have found that Apologia has been a great addition to our curriculum. In the Exploring Creation with Human Anatomy and Physiology program, students will be exploring...Human Anatomy including the all the various systems that make us who we are. There are 14 lessons or chapters that cover the heart, vitamins and minerals, the nervous system, the heart and how our bodies grow. In roughly two days a week, your can complete this study in roughly 28 weeks, or you can increase the workload for older students and finish sooner. But something that sets Apologia Science Curriculum apart from others in our homeschool is the MP3 textbook audio cd. The set we reviewed came with the MP3 Audio CD. This has allowed us to listen to the textbook while we are out-and about running errands. Caty brings the textbook along and can follow along. We discuss the materials, and can get part of our science done each week in this way. But the fun part of Exploring Creation with Human Anatomy and Physiology is the experiments. Throughout each lesson, is not only the information that student's are reading or listening too, but also Try This! boxes that encourage students with ideas for hands-on experiments. These can range from building an edible cell to creating a blood model. 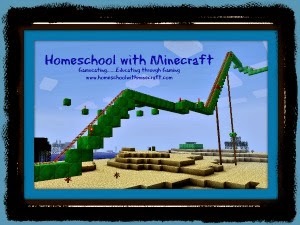 The pictures below are a few examples of some hands-on project ideas. 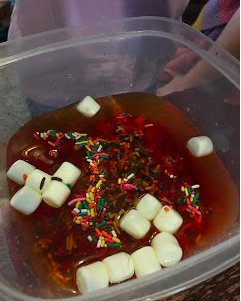 Digging deeper into what makes up our blood with a edible blood model. 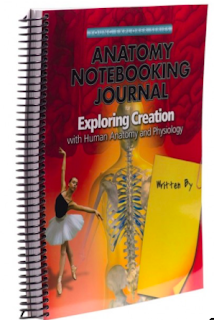 You can also use the Anatomy Notebooking Journal with your study in the textbook. At the end of each lesson there is a brief review of the information that you have been reading and studying about. This is where you can use the Anatomy Notebooking pages. 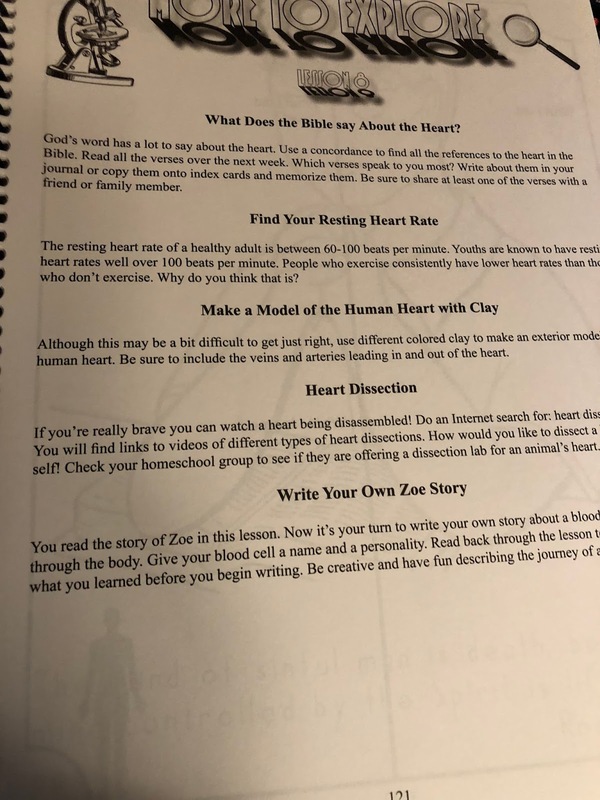 Each lesson in the Anatomy Notebooking Journal contains scriptural copywork (both print and cursive), vocabulary crossword puzzle, and suggestions about more experiments. 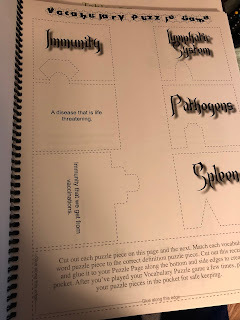 This could be testing yourself with brain games, library book suggestions, more Q&A, experiment sheets, and lapbook style components that your student would create. The Anatomy Notebooking Journal is basically a place for your student to keep and create notes for their studies. It is a record of their experiments and notes about what they have learned. There are two different levels fro the Anatomy Notebooking Journal. 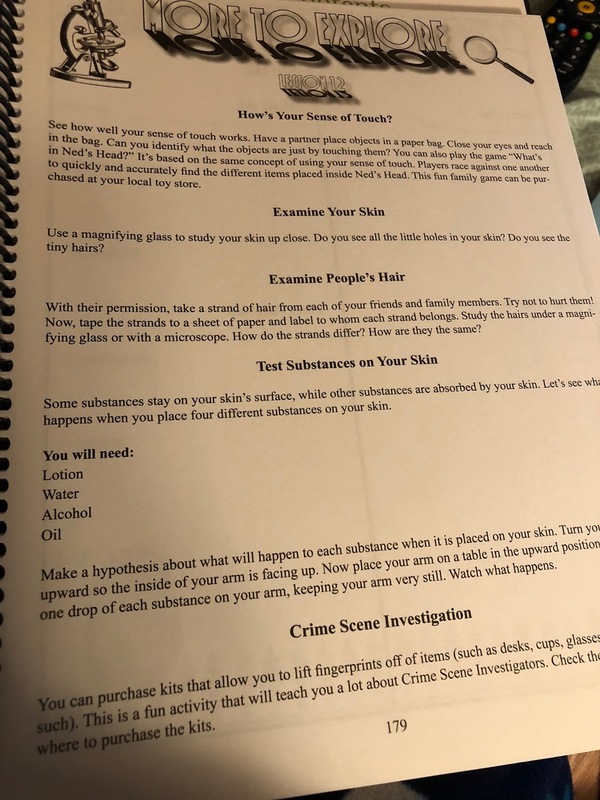 The Junior Anatomy Notebooking Journal is perfect for students in early elementary grade levels and even older students who are struggling with learning disabilities. In the Junior level, crossword vocabulary is a little easier, and diagrams are much easier to label. 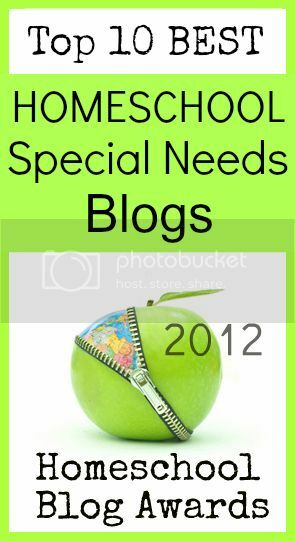 Extra book suggestion and even suggestions for dissecting. 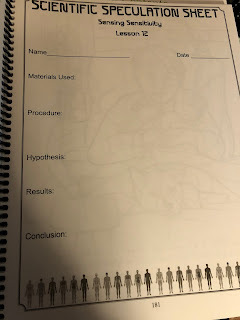 The Anatomy Notebooking Journal (both for older students and the Junior Anatomy Notebook Journal) really has most of the work done for you as the parent and lesson planner. 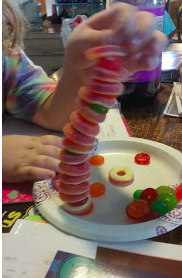 Instead of searching out a bunch of extra materials for your studies, you simply need to make sure that you have experiments supplies, writing utensils and sometimes some coloring pencils. 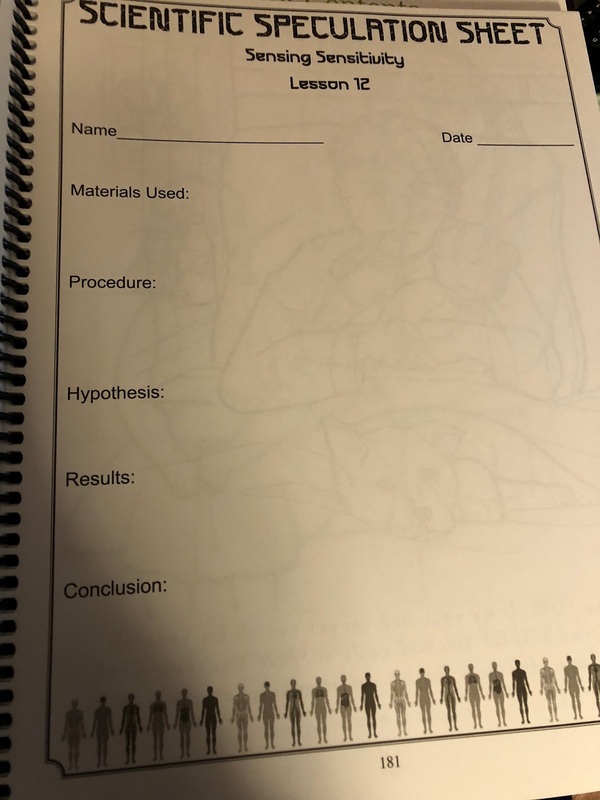 With the cost of binders, printing pages (toner and paper), plus your precious time, the Anatomy Notebooking Journal is a bargain for your school. 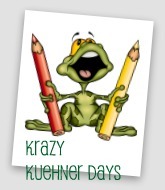 Even daily lesson suggestions are given to help your planning process. 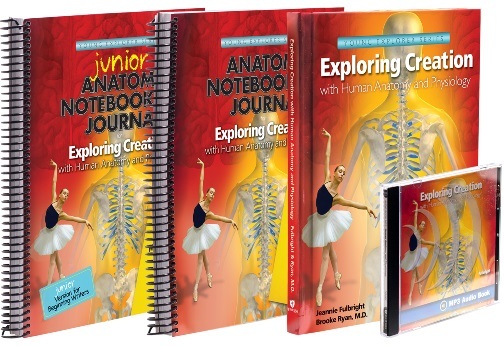 We received The Exploring Creation with Human Anatomy and Physiology textbook ($42.00), The Young Explorer Series Junior Anatomy Notebooking Journal ($29.00), The Young Explorer Series Anatomy Notebooking Journal ($29.00), and also the Exploring Creation with Human Anatomy and Physiology MP3 Audio Cd ($29.00). When you are teaching multiple grade levels, the two different levels of Notebooking pages is awesome. You can take the same textbook and teach all your kids. You can easily use Exploring Creation with Human Anatomy and Physiology for grades Kindergarten through 6/7th grade. That's another great benefit of using Apologia Young Explorer series, the flexibility that you have in how your use the materials and even how you space out your studies. This series does not require a strict daily usage into order to advance in science. 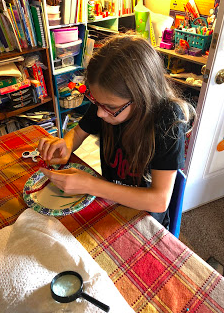 Studying Human Anatomy using Apologia - Exploring Creation with Human Anatomy and Physiology has been a fun and messy time. 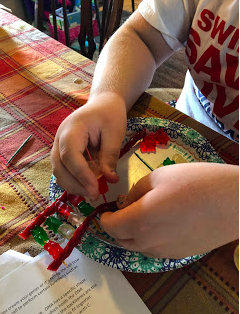 But it's that hands-on immersion that helps students to remember what they are studying and also cultivate their love of learning and exploring. I definitely recommend visiting their page and downloading more sample chapters to go through and see for yourself the ease of using this program and the flexibility that it can give you. 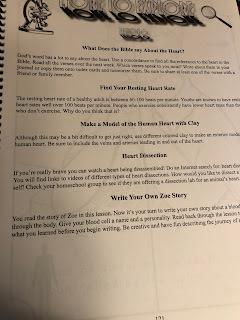 Several members of Homeschool Review Crew were given the opportunity to review Exploring Creation with Human Anatomy and Physiology. Click on the link below to see their thoughts and feelings on using this program with their families.